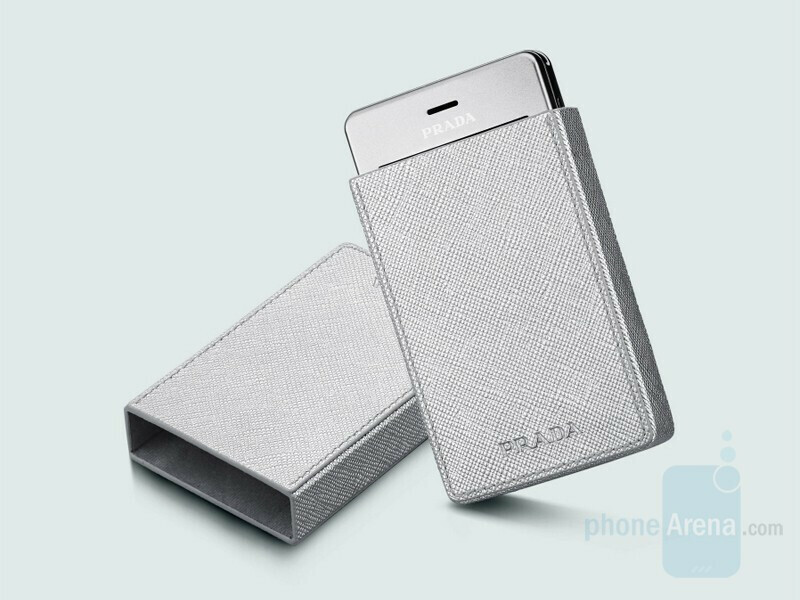 After the success of the black PRADA phone by LG, a silver one will come to 18 European countries. 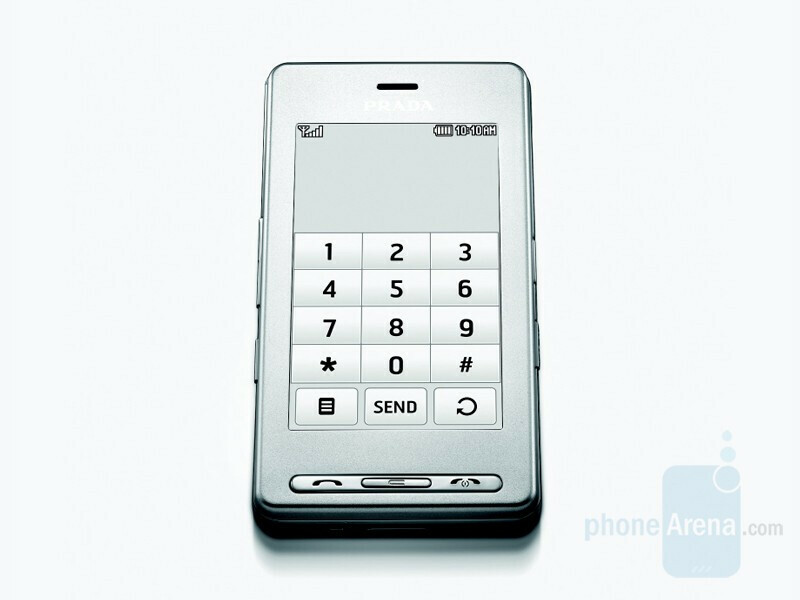 The only thing that will be new aside the color is an on-screen QWERTY as in the VIEWTY. Happy writing! 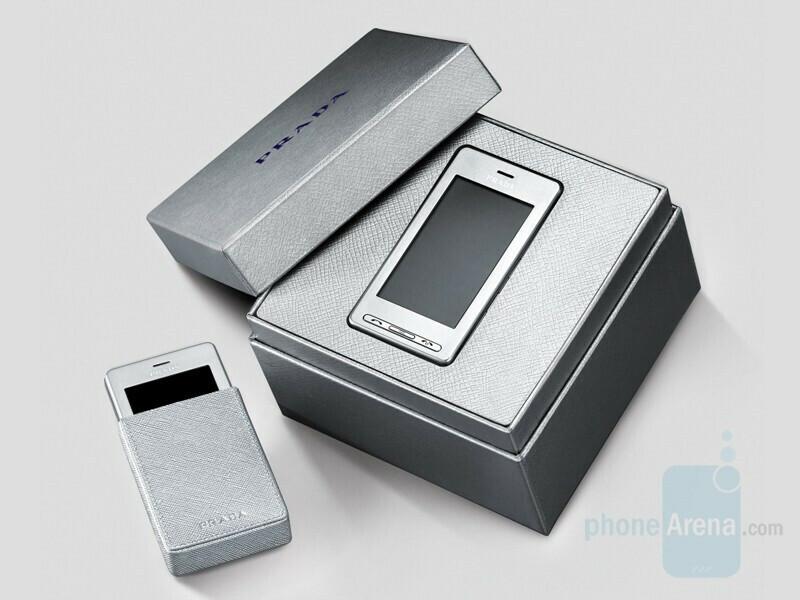 Everything in the set including the headphones, the leather case and the box itself will be silver. No information on the release date though.